A special occasion deserves a spectacular cake. Weather it’s a wedding cake, cakes for a special function or birthday, Wedding Cakes by Lena, situated in Howick, is the company to call. Lena offers clients cakes like no other and she understands that every event is unique and every client is different. An artist in her own right, Lena prides herself on her expertise as a master baker. Do you want ornaments as part of your dream cake? Wedding Cakes by Lena even makes amazing sugar ornaments that last a lifetime and give your cake a personal touch. If you are looking for something different for gifts to put on tables at your event, Wedding Cakes by Lena also does biscuit favours. Need a cake for a children’s party? Wedding Cakes by Lena will bake you a cake your child will adore. From cartoon characters to theme cakes, Wedding Cakes by Lena will ensure clients get the cake they have always wanted. You can also order cakes for a bridal shower, engagement party or corporate function. Choose from a fruit cakes, sponge, chocolate, almond or royal cake. Wedding Cakes by Lena will help ensure your function is memorable. From sugar to marzipan, Wedding Cakes by Lena offers clients high quality, professional catering. With a first place award at the 2015 Garden Show, Wedding Cakes by Lena proves that having a passion for what you do is important. Want to become a formidable cake decorator? 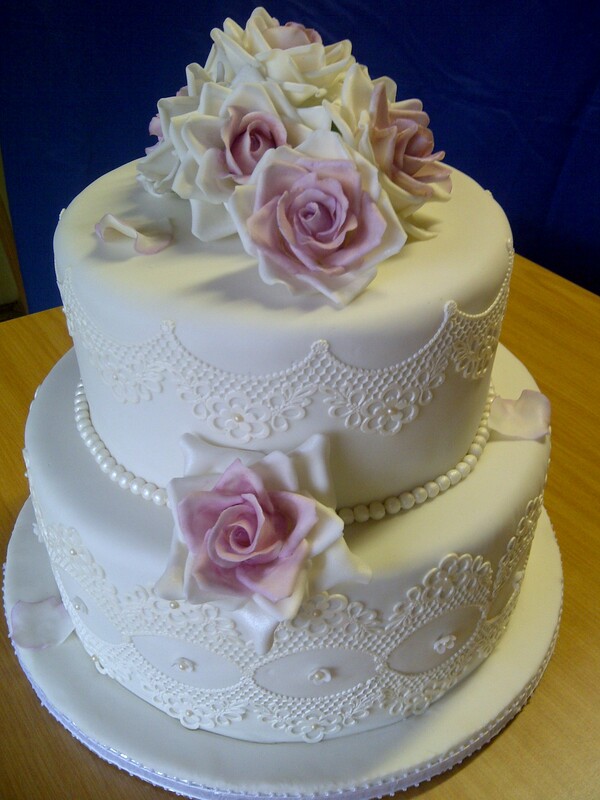 Wedding Cakes by Lena offers cake decorating classes for beginners, intermediate and advanced confectioners. Learn how to make amazing cake decorations for any occasion. Wedding Cakes by Lena is a member of the South African Cake Decorating Guild and prides itself on using fresh, top quality baking products. For cakes for any event, contact Wedding Cakes by Lena.